In Shake it Collaborations new solo piece dancer and Choreographer Tove Sahlin explores shaking as a movement, emotions and linguistic metaphor. The performance underscores issues about adaptation, empathy and commitment. 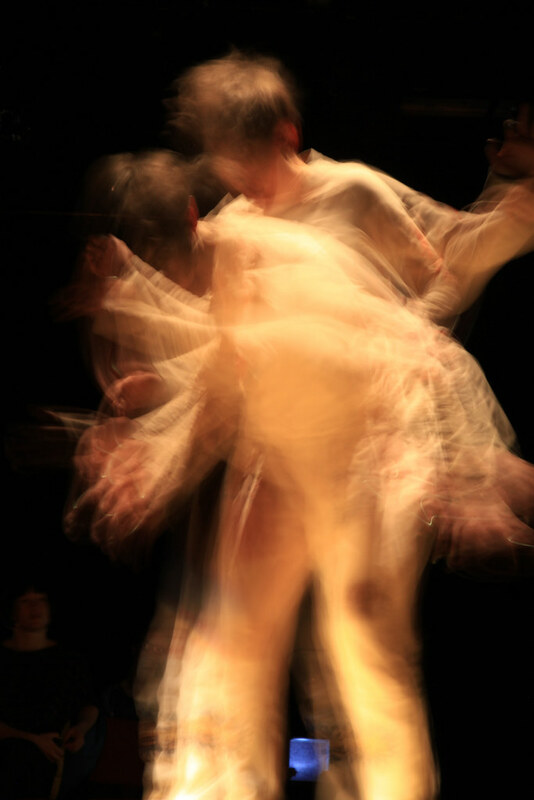 My Own Bodies is a shaking solo piece for many that shakes it out and invites the audience to a common shake action. The performance premiered at the House of Dance in Stockholm in March 2013 and have since then been performed at Ponderosa Tanzland in Germany, Örebro citytheatre in Sweden, Penghao Theatre in Beijing/ China and Winterpalace/ Wire Monkey in Holy Hoke MA/ USA. 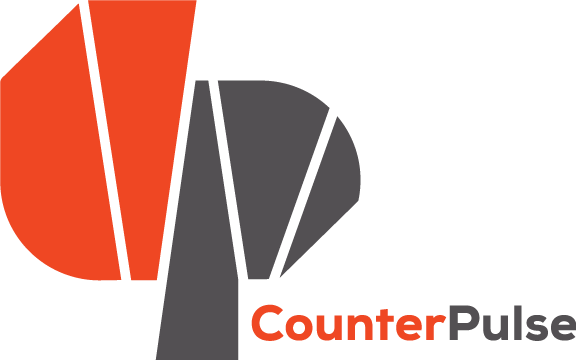 Welcome to CounterPULSE to shake it out. San Francisco performances made possible by the Swedish Arts Council and co-produced by CounterPULSE with additional support from Jess Curtis/Gravity and San Francsico Grants for the Arts.